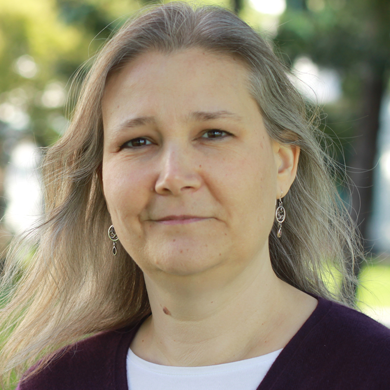 In a career spanning nearly 30 years – from the Atari 7800 to the PlayStation 4 – Amy Hennig has worked as an artist, animator, game designer, and most notably in the last two decades, as a writer and director. She earned a B.A. with Honors in English Literature from U.C. Berkeley and a partial M.A. in Film Theory and Production from San Francisco State University before shifting focus to join the emerging interactive entertainment industry. She has been called one of the most influential women in the game industry. Her work on the Uncharted series has earned countless industry awards, including a BAFTA for Story and two consecutive WGA Videogame Writing Awards. In 2016, Amy was presented with the BAFTA Special Award in recognition of her outstanding contribution to the video game industry.